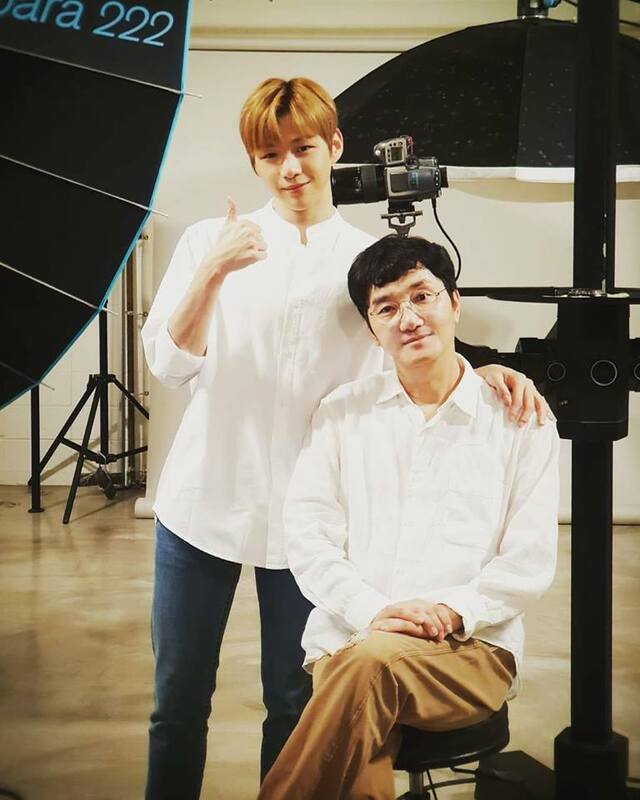 Kang Daniel shines with his personality during the photo session. 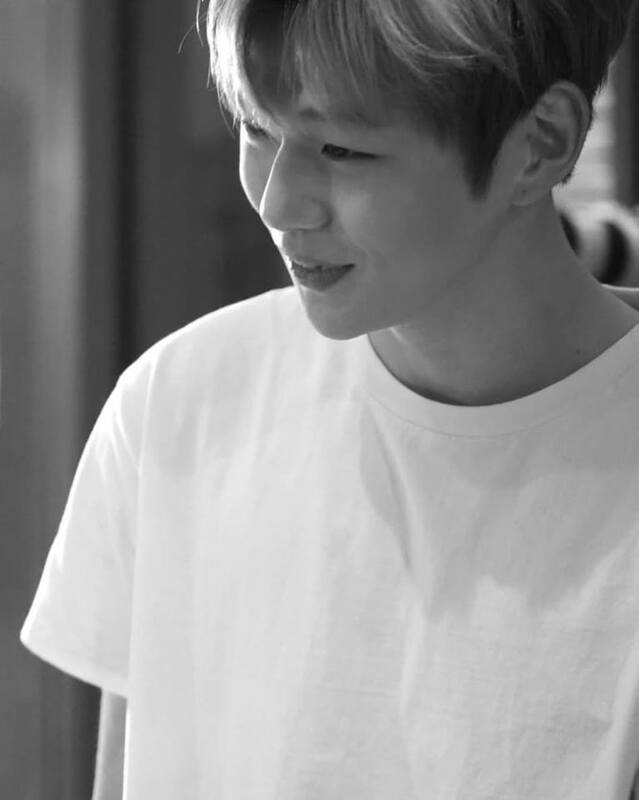 During the photoshoot, Kang Daniel dealt with babies and his true personalities shone brightly. 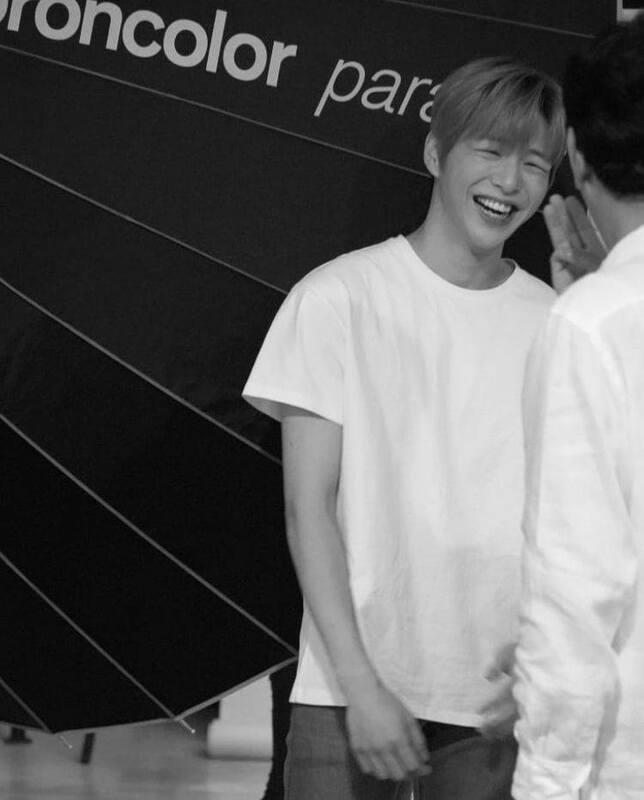 In the behind photos below, you can see Kang Daniel smiles brightly as he approaches the babies and even holds them in the most caring, loving way.